SUNDA'S SEIDO EVACUATED TUBES were developed by Sunda and Daimler-Benz Aerospace with support from UNDP in 1986. Over ten years of co-operative research and development by Sino-German experts resulted in today's design. Sunda's vacuum tubes are suitable for OEM manufacturers and can be used for various kinds of installations. Absorber and heat pipe are mounted in a highly stable borosilicate vacuum glass tube. This prevents damage and the heat loss that occurs in conventional solar collectors. The absorber is sputtered with aluminium nitride selective coating to ensure high absorption and highest efficiencies even on cloudy days. SUNDA SOLAR COLLECTORS offer elegant design and efficiency in any application. The collectors are suitable for single unit installations or large-scale installations for heating or air conditioning projects. The heat pipe tubes are not dirctly connected to the water circle and therefore tubes can easily be replaced or added. SUNDA SOLAR WATER HEATERS combine SEIDO solar collector and storage tank into one product. The sanitary domestic water heaters consist of collector, hot water tank, stand profiles and reflector. Sunda offers water heaters equipped with heat pipe vacuum tubes, flat plate collectors or all glass vacuum tubes. 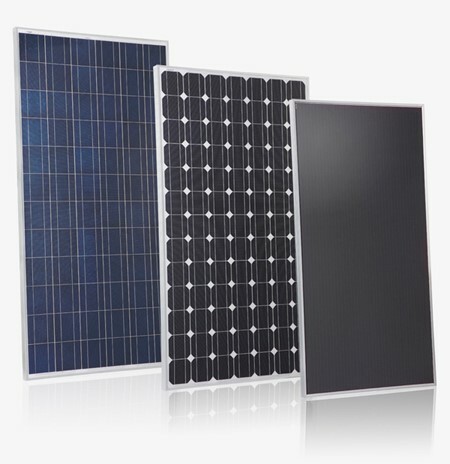 Its environment-friendly technology, reliability and low price have driven its dissemination throughout the world. The systems can provide 70% of energy required for water heating over the course of a year and practically cover 100% during the summer. Solar Photovoltaic power generation is a green technology that converts solar energy to electricity. They are widely used in the people's daily life and industrial/agricultural production. With more than 30-year's exploration and practice in system design, installation and maintenance, we could provide best solution for diverse systems. Since 2004, SUNDA head office - BSERI has cooperated with Tsinghua University to R&D air source heat pump, then ground source and water source heat pump. Taking advantage of solar energy, it has developed the comprehensive utilization system combining solar energy with heat pump technology.